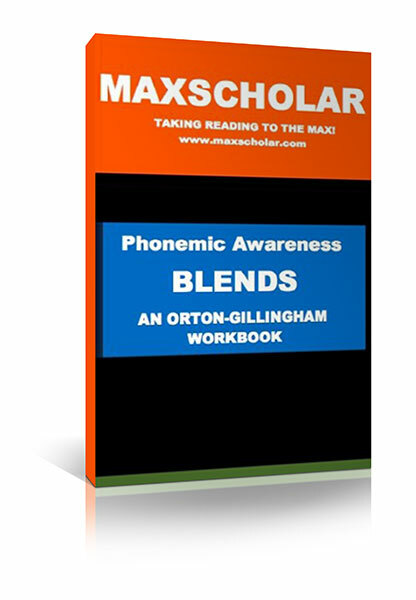 This workbook also follows the VAKT format for mastering and using consonant blends and recognizing the sounds the blends make. 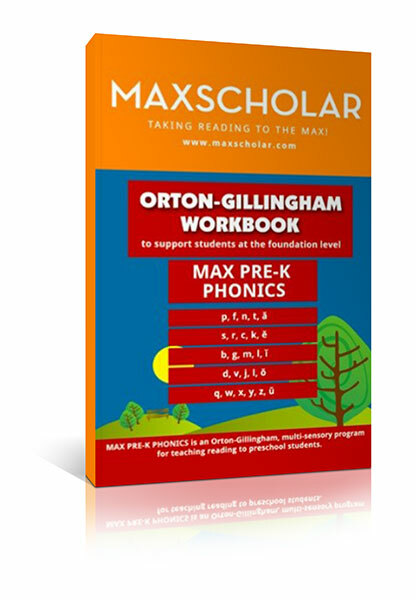 Fluency drills, sight words and controlled readers are also included. 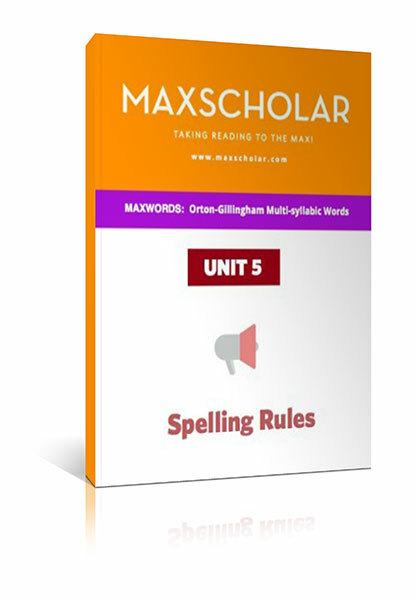 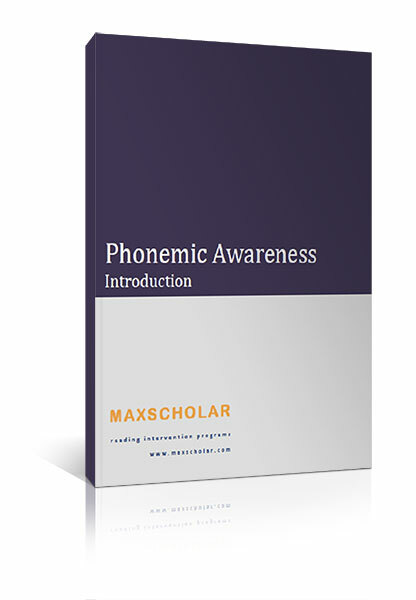 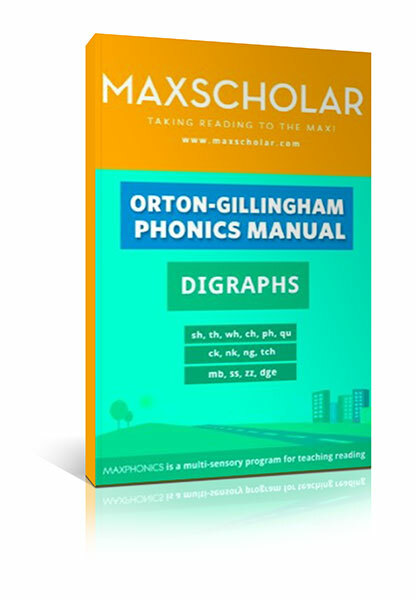 This teaches phonology, orthography, and phonemic manipulation.